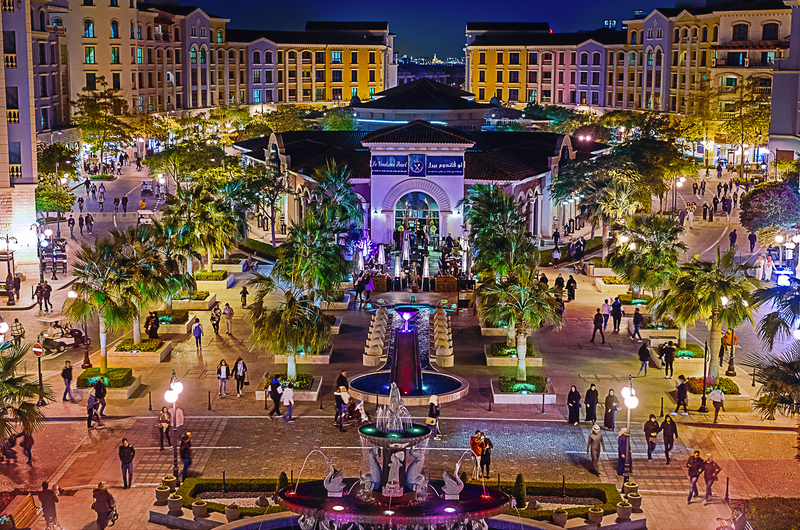 United Development Company (UDC) is all set to host Medina Centrale SpringFest for the first time, across Medina Centrale at The-Pearl, Qatar. Free for everyone, Medina Centrale SpringFest will take place from 4 April – 7 April, from 4:00 to 9:00 PM, and it will feature a number of activities including arts, music and leisure activities for children, families, residents, and visitors. In addition to that, graffiti artists, caricaturists, and musicians will engage the spectators through entertainment and music shows taking place throughout the four-day festival. A long tunnel adorned with flowers and colorful lights will be erected at Medina Centrale with many exciting activities including a street parade. The festival will feature a dedicated children’s playground comprises of remote-control racing car tracks, face painting, drawing and plant-related workshops. Moreover, children can also enjoy train rides and mascot shows. United Development Company (UDC) is a leading Qatari public shareholding company and master developer of The Pearl-Qatar and Gewan Island. UDC’s tradition of hosting festivals across the island falls in line with the company’s efforts to promote The Pearl-Qatar as a one-stop destination for shopping, dining and leisurely living.